Today you can download CSS3 IT company website template on FaceGFX. 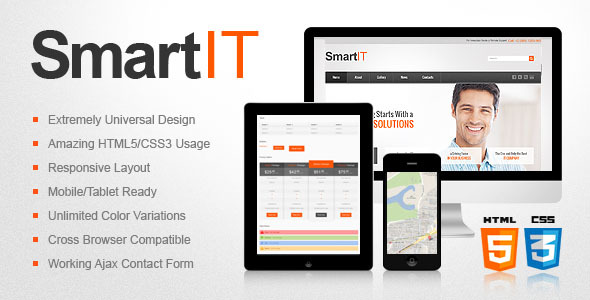 So free download this simple yet useful CSS3 IT company website template File. Please click to direct download link or refer download link. Enjoy!